Unspoiled beaches and views, Harbor Island is the spot to visit for a relaxing, untouched vacation. 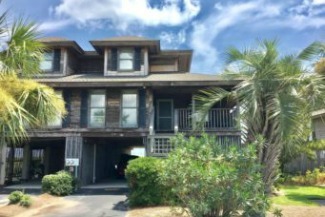 Within the gated community there are tennis, basketball and volleyball courts, various water sports, beach fishing and crabbing. 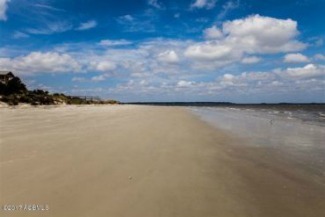 The proximity to the Sea Islands, Charleston, Savannah and Hilton Head make it one of the top communities. The sandy white beach creates a private playground unlike any other. Discover the abundant island wildlife, including terns, pelicans, egrets, herons, and horseshoe crabs, or bask in the sun while the dolphins play. 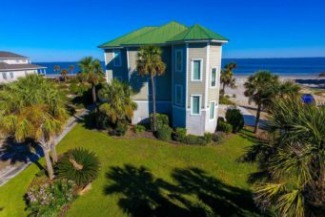 Famous for its graceful dunes covered with sea oats and coastal grasses, the beautiful and intimate community of Harbor Island, offers 2.5 miles of pristine beach edged with rolling dunes and golden sea oats. Just North of Fripp Island, SC is beautiful Harbor Island, which offers a beautiful unspoiled beach, an abundance of wildlife and plenty of long, lazy days. 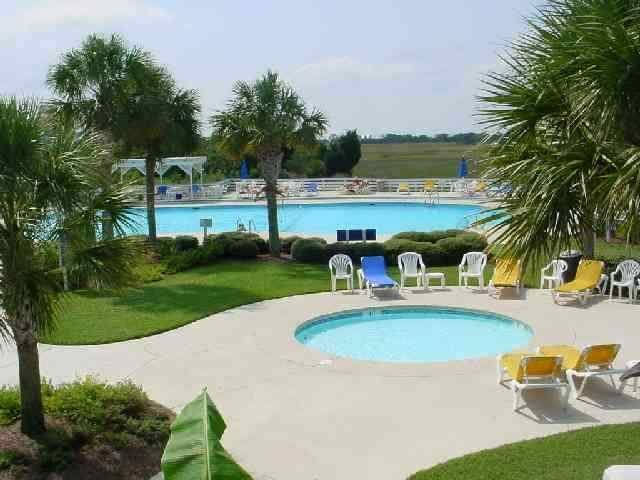 Amenities include full access to the Beach & Racquet Club’s swimming pools, tennis courts, fitness center and a well-appointed clubhouse with lounge. Harbor Island, South Carolina is an intimate private island. Our 2.5-mile beach is edged with rolling dunes and golden sea oats – the perfect stage to build sand castles or watch dolphins play. The rich ecology extends beyond the beach, too. Shady rookeries welcome 2,000 pairs of herons and egrets, and tasty blue crabs teem in tidal creeks that crisscross the marsh. 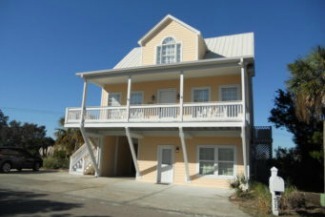 Harbor Island real estate includes homes, homesites, and villas located in varied seaside settings. 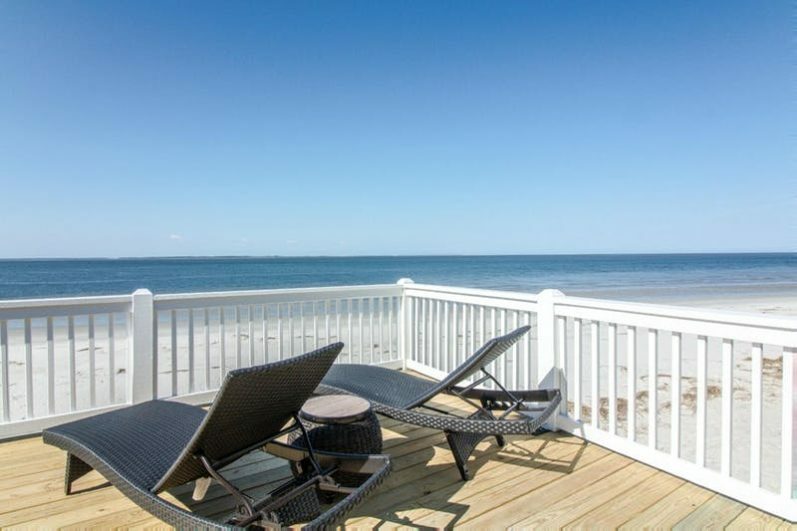 Each individually owned property offers stunning views of the Atlantic Ocean, St. Helena Sound and Harbor River. 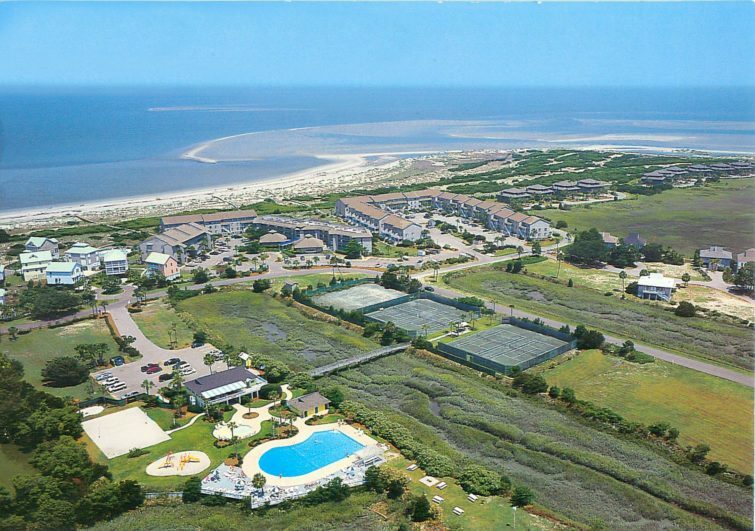 The island’s waterways, with a steady flow of commercial shrimp boats, accompanying schools of playful dolphin, and the beautiful expanses of the Lowcountry marshes make Harbor Island real estate an undiscovered jewel. Included as part of your Harbor Island Homeowners fees is the Harbor Island Beach and Racquet Club. This amenity consists of an Olympic size pool, a children’s pool, volleyball court, workout facility, children’s playground and let's not forget the tennis courts located just over the lagoon crosswalk.